In the wake of Bruce Lee’s death, there was popularity at its peak and savvy producers, high profile or not, started to exploit the image of him by casting other people looking semi to not similiar at all. Hence your Bruce Le’s, Li’s, Dragon Lee and so forth. 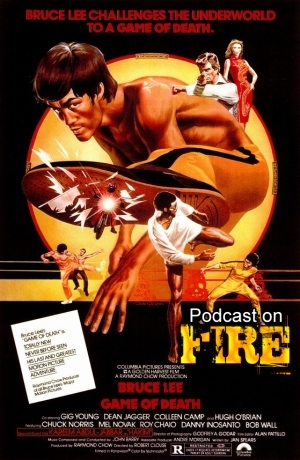 When Golden Harvest decided to try and structure a movie around Bruce’s unfinished movie Game Of Death, the result was big and high profile and find out in this episode how this attempt at honoring the late great Lee fares as several actors playing Lee (along with footage from elsewhere) gather for 1978’s Game Of Death. With Kenny B and East Screen West Screen‘s Paul Fox. 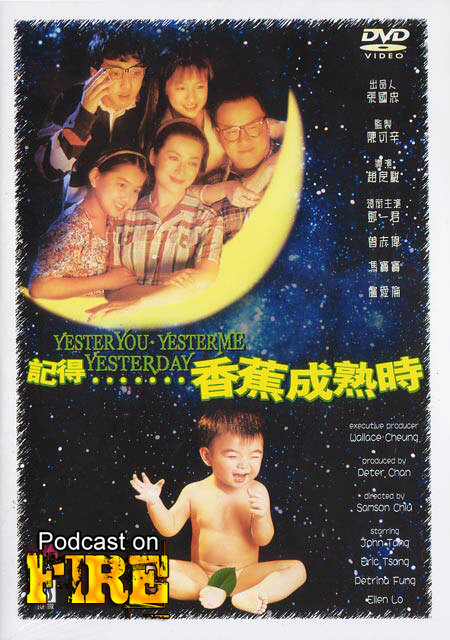 With life, rock fesitvals and Hong Kong trips out of the way, Kenny B and Hong Kong Dave sits town for a Hong Kong trip recap, take a trip down giallo memory lane before taking in the full nostalgia reviewing Samson Chiu’s Hong Kong The Wonder Years, aka Yesteryou, Yesterme, Yesterday. Ken’s note: I id’d the show as episode 126, it’s in fact as stated in the show post 127.